Pokwang’s daughter Mae Subong is doing well in Paris. Kapamilya comedienne Pokwang is one proud mom to her daughter Mae Subong who made it to Paris as an intern. Pokwang shared a few snapshots of her daughter's journey as an intern on her Instgaram account and wrote a heartfelt message for her. "I miss you everyday anak ❤️ ginagalingan mo din naman dyan sa Paris e..... hataw lang pak! i love you @maesubong," Pokwang stated. 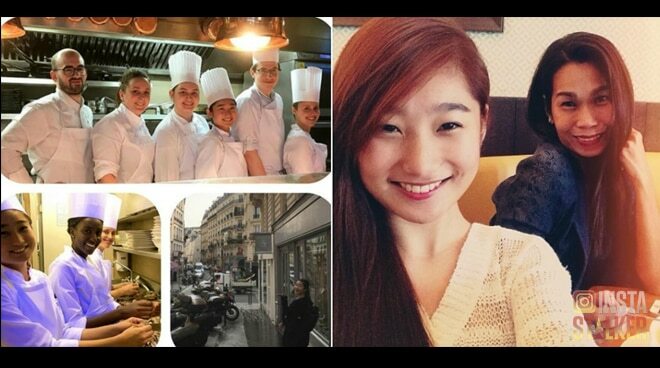 Mae flew to the City of Lights last July for a six-month internship.